Natural News Blogs 10 Foods You Don’t Have to Buy Organic » Natural News Blogs. I wish you are having a great day ! In the desert of Palm Springs, in California, where I reside since 2002, there is currently an Online Contest for the “Best of the Best” in many different categories. I would love if you could find a few seconds each day until Oct 10, 2014 to Vote For Me so the best 5 to be selected. From these 5, only 1 will win! Then, you will ask for your email, a password, your zipcode and Gender. An email will be sent to you from Promotion Support (noreply@secondstreet.com) and be aware that their emails might arrive on your SPAM folder ! Enjoy the rest of your day ! 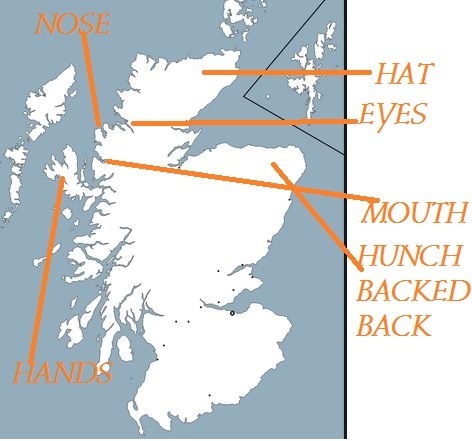 1) First the map of Scotland with only the outline. What do you see ? Scotland Outline. A Witch ! 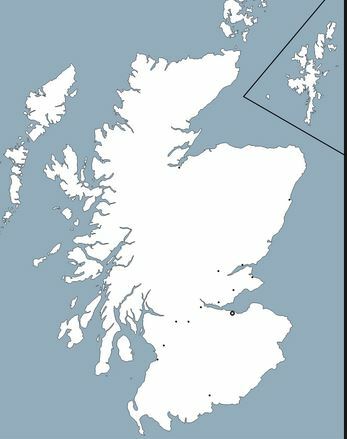 3) Map of Scotland as first results of Referendum happened. What do you see ? 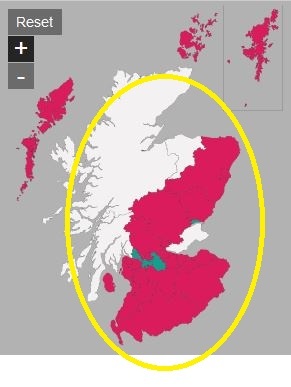 4) Map of Scotland as results on Referendum progressed. What do you see ? 5) Map of Scotland as results on Referendum continued to progress. What do you see? 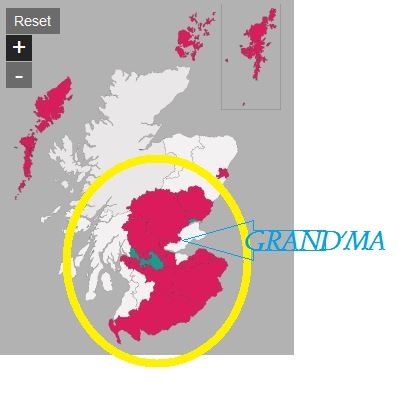 In these maps, I could observe that the Scotland outline map looked like a Witch, and as Results of the Referendum on Scotland Independence on Sept 18, 2014 progressed, a grand’ma or other witch could be also seen. Just an observation … Nothing else. With Good Thoughts to You, Joan Rivers ! Not easy to be a woman who kept saying what everybody thought within, but would never dare to spit it out, or even sometimes would never dare to accept they truly think it. I just wanted to share a moment that occured today, Sept 5, 2014 around 6:30pm. I just perceived her as she is now. She does not seem upset that she passed. She feels more like bumped out that this whole thing just happened ! She said something like “Did they just squeeze(d) me ?“, then she laughed out loud — the Joan Rivers way –, and carried that look when someone cannot believe this just happened ! She obviously thinks this whole thing is grotesque. Being so strong an entire life, and passing just like that, seems ‘grotesque’ to her. I did not understand the meaning of that sentence “Did they just squeeze(d) me ?” I put the (d) as when i heard it, it sounded without it. But grammatically speaking, it makes sense it needs one d. So I put it in (). Maybe someone will get it now, or at a later date. It looks like she feels more like her life was cut off short, but she jokes about it, as she would always do about anything that would be perceived as negative. That was her strength. My feeling is that it may not have been her time to go, and that her life was cut off short. In life, things happen. Errors happen everyday. When it touches someone so popularly famous, it makes the News. FREDERIC DELARUE’S INSPIRATIONAL BLOG: Malaysian Airlines Vol 370 (version francaise). via FREDERIC DELARUE’S INSPIRATIONAL BLOG.